A conservatory tiled roof is becoming a very popular option for properties with older conservatories in need of upgraded. 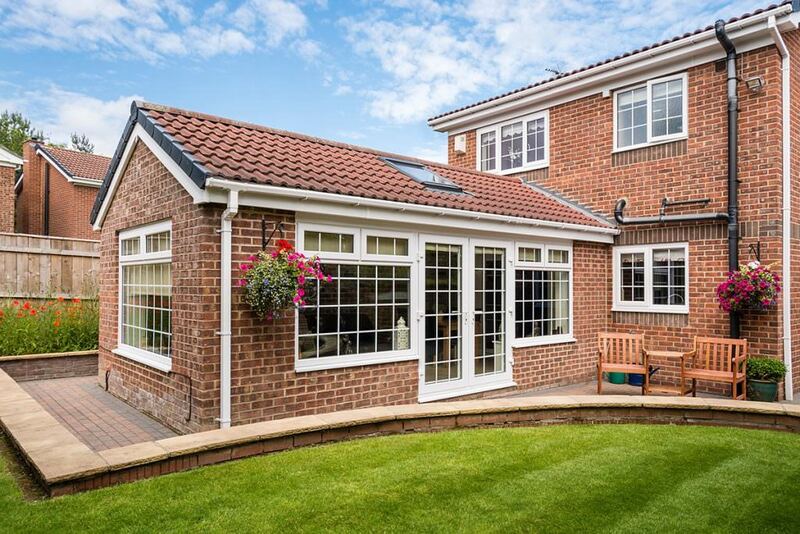 These conservatories blend well with existing brickwork and are often chosen to complement a home’s overall aesthetics whilst maintaining existing structures, frames and basework. 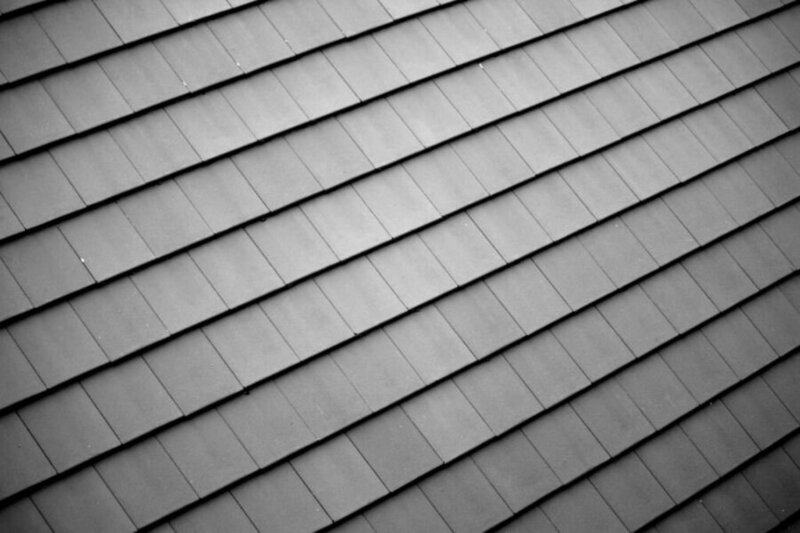 This type of roofing material is also appropriate for those who happen to live in a conservation area or listed property. Planning permission for conservatories with tiled roofs is generally a lot easier to satisfy and the process can be quick and simple when dealing with a reputable and accredited installer. Traditional conservatory roofs can cause your extension to be too cold in the winter and too hot during the summer. This is why many home owners decide to replace their UPVC or glass conservatory roofs to tiles. Without additional heating or cooling technologies, traditionally glazed or polycarbonate roofs can rarely be used all year round. Conservatory roof tiles will revitalise your additional living space so you can in fact, use it all year round. The great thing is, a conservatory tiled roof provides these benefits without compromising too much on light. A conservatory tiled roof is a modern improvement which enables you to enjoy your conservatory every day. Converting your conservatory roof will immediately uplift and enhance your property. In turn, this will also increase the value of your home. A conservatory tiled roof allows you transform your conservatory from an under-used space into a warm and welcoming addition to your home. This is why tiled conservatory roofs are ideal replacements for ageing glass and polycarbonate roofs. They are a fantastic alternative roof for new conservatories too. A conservatory tiled roof will really be a beautiful addition to your home. Not only will it improve the appearance of your conservatory but it will also contribute towards its overall energy efficiency. This means you will benefit from a thermally efficient conservatory. Moreover, tiled conservatory roofs provide for improved acoustics by reducing noise pollution. In terms of insulation, replacing your old conservatory roof with a tiled one can save you lots of valuable energy. It is also an affordable way of improve your current conservatory’s efficiency. Tiled roofs are usually built on top of brickwork where the load is evenly spread. If you have a plastic or glass structure then a tiled roof may not be the best choice. If you go ahead regardless then this can cause quite a problem if you are looking to sell your property. Surveyors will scrutinize every aspect of your conservatory especially the roof. If they deem it unsafe then you may have to switch back to the original design or remove the conservatory altogether. However, you can modify your existing structure in order to accommodate for a tiled roof. Be sure to choose experienced conservatory roofers, and check Planning Permission before you go ahead. There are light weight tiled options available however, and an experienced installer will be able to recommend the best method of replacement. Do you need planning permission to tile a conservatory roof? However, Building Regulations will apply if you want to build an extension on your home. What are my Conservatory roofing options? If you are looking to achieve a more contemporary appearance, then a solid conservatory roof provides the perfect combination of conservatory and home extension. This conservatory roof option allows you to make use of the space you have, providing you with a living area you can use all year round. Worried about light? Roof windows or glazed panels can be incorporated into the design, enhancing natural light for a light and airy feel. A lightweight tiled roof conservatory is also up to 15 times more thermally efficient than any other roof. Polycarbonate Roof Ideal for those on a tighter budget, a polycarbonate is often seen as a cost-effective option to roof glazing. They come in many different options such as different colours, shading and U-Values. Typical colours include Bronze, Clear and Opal. Glass conservatory roofs are a popular choice because they provide great temperature control. They help to prevent your conservatory from being too hot in the Summer and too cold in the Winter. It can also be specified with self-cleaning properties, helping to keep roof maintenance to a minimum. How long will it take to replace my conservatory roof? The majority of conservatory roofs can be replaced within the course of a day however, this is dependent on design. A solid conservatory roof with added extras such as lighting, might take longer than a day. Your chosen conservatory installer will protect any existing finishes during the project so no need to worry about your existing floor being damaged during transformation.